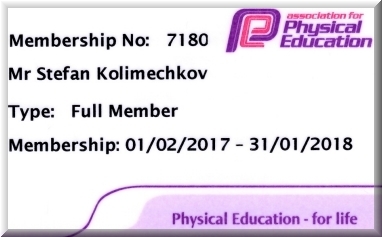 From January 2015 to January 2018 I was a full member of the Association for Physical Education (afPE), which is the only physical education subject association in the UK. 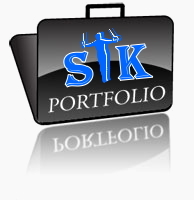 Their purpose is to promote and maintain high standards and safe practice in all aspects and at all levels of physical education, influencing developments in physical education at national and local levels. Stefan Kolimechkov joined afPE on 31-st of January 2015.